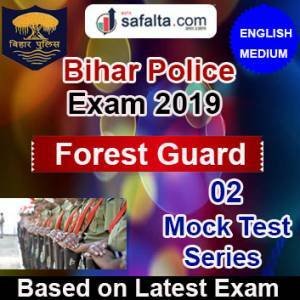 Bihar Police announced vacancies for the Forest Guard Posts. 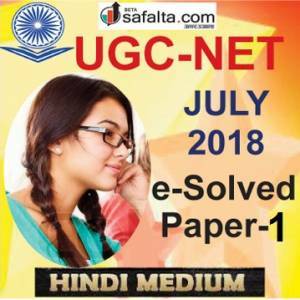 Forest Guard Exam will be conducted soon so start practising from today with the leading online preparation portal Safalta.com. 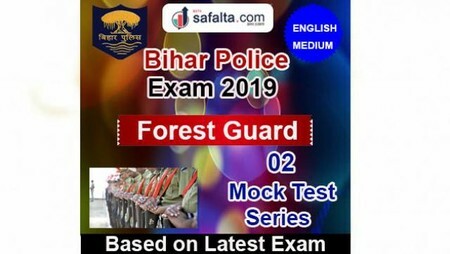 Safalta.com has started an online 2 Mock Test Series for Forest Guard Exam. Online Mock Test is based on the latest pattern and of similar difficulty level as of real exam. The competition is getting difficult day by day. So, aspirants need to practice as many Mock Tests as they can before appearing for the exam. 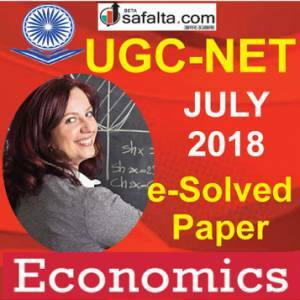 Login to our portal www.safalta.com to attempt this online 2 Mock Test Series now and secure great score in the final exam. Mock test series of Bihar Police Forest Guard exam is now available online at www.safalta.com. Each mock test consists of 100 questions of 400 marks. Assistant Stenographer Exam has General Hindi, Reasoning Ability, General Knowledge and General Science. The total time given to complete each test is 120 minutes. 1/3 marks will be deducted for choosing the wrong answer. Our Exam experts checked a wide range of questions before choosing the important questions. Practice the Mock tests regularly with safalta.com and enjoy success in the real exam.